AppleApple’s proposed Irish data centre. A final decision on a proposed €850 million (£758 million) Apple data centre in Athenry, Ireland, has been pushed back to mid-October, The Irish Times reports. A verdict was expected to be passed on July 30 but the Courts Service reportedly confirmed on Wednesday that the case would not now be heard until October 12. Athenry residents are concerned whether Apple will ever be allowed to build the data centre, which would bring jobs and investment to the small town on the west coast of Ireland. Apple first announced the data centre in February 2015. At the time, it said it intended to spend €1.7 billion (£1.5 billion) on a data centre in Ireland and another in Denmark, with each one costing €850 million (£752 million). Ciaran CannonPeople of Athenry showing their support for Apple’s data centre. The first Denmark data centre is expected to go live later this year but the project on the west coast of Ireland, just outside a small town called Athenry in County Galway, is yet to start. 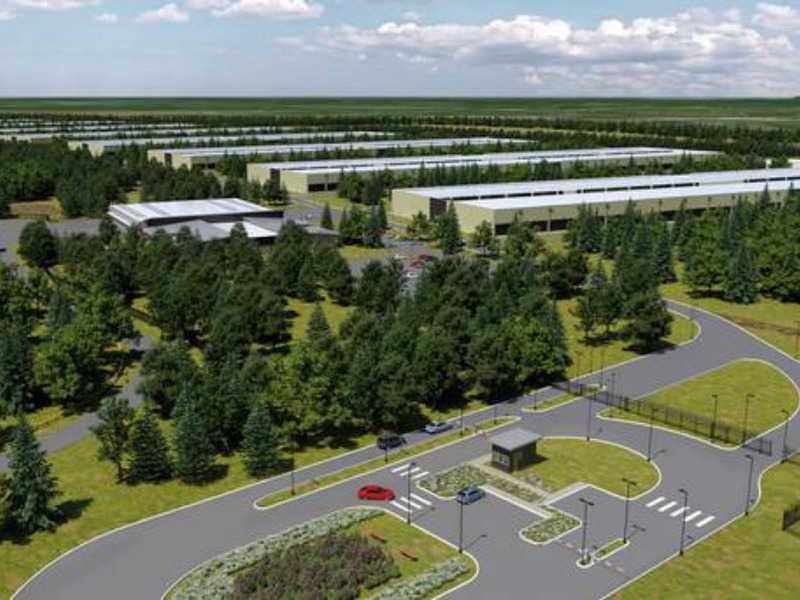 Apple wants to build eight data halls on a 500-acre site in Derrydonnell Forest, which is owned by state-sponsored forestry firm Coillte, and situated roughly three miles from Athenry. Galway County Council granted Apple planning permission in September 2015 but eight objectors took the issue to local planning body An Bord Pleanála. Following public hearings in Galway last summer, An Bord Pleanála gave Apple the go-ahead to build the facility in August. But local residents Sinéad Fitzpatrick, Allan Daly, and Wicklow landowner Brian McDonagh asked the High Court for a judicial review on environmental grounds, something that could delay the project by a year and a half. Apple managed to get the case fast-tracked through Ireland’s Commercial Court after it filed a request last November but a final decision is yet to be passed. 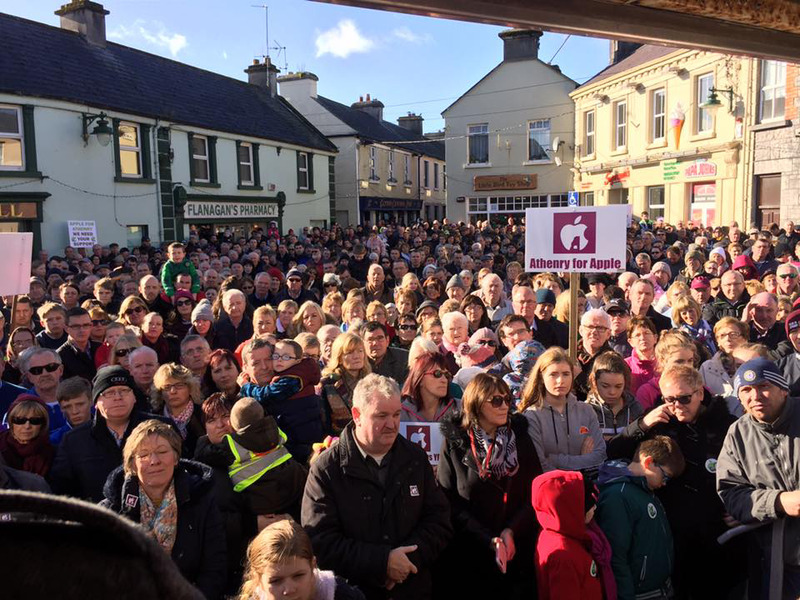 Around the same time, thousands of people in Athenry marched in favour of the data centre. Earlier this month, Apple announced that it is planning to build another data centre in Denmark as it struggles to get the Irish data centre off the ground. Apple wants to use the data centres to store European user data and to help power online services, including the iTunes Store, the App Store, iMessage, Maps, and Siri for customers across Europe.